Staying healthy doesn’t have to be boring. Sports are a fun way to stay healthy and active in a team setting for all ages. Join an adult or youth sports league, or register for an upcoming tournament today! If you’re a grownup who still loves to play and learn, you’re not alone. Connect with others like you in the City of Madera Parks & Community Services adult sports programs for year round, lifelong fun. With sports like softball, soccer, football, and basketball, we have something to fit everyone’s schedule and activity level. Please note that the registration deadline to join one of our sports leagues is always one week before a league is set to begin. Register for adult sports programs online or in-person by visiting us at the Parks & Community Services Department office. Start working on that jump shot. Gather up your friends and co-workers and join our recreational and competitive Basketball leagues. Tired of being an armchair quarterback? See if you still have it. Our green fields and educated referees offer you the perfect opportunity to get back on the football field. Grab your friends, warm up your legs and get a kick out of our co-ed soccer leagues. Teams will play 8 total league games and the top 4 teams of each league will advance to the playoffs. We offer 18+ and 30+ leagues. 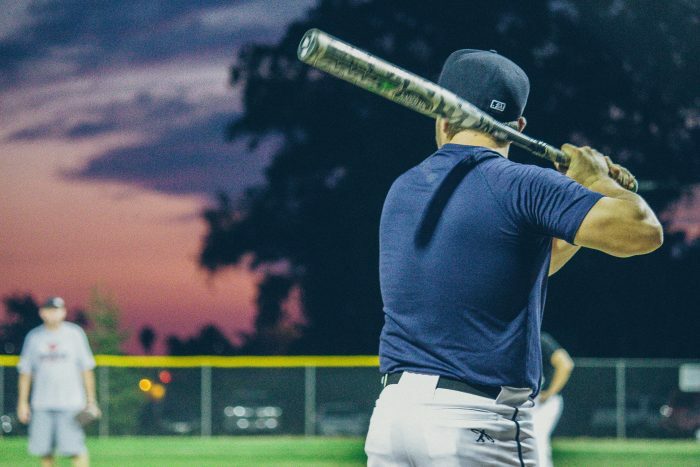 Dust off your glove and bat and join one of our outstanding Softball leagues. It doesn’t matter what your skill level or schedule is. We offer Upper and Lower Leagues for men, women, and co-ed. 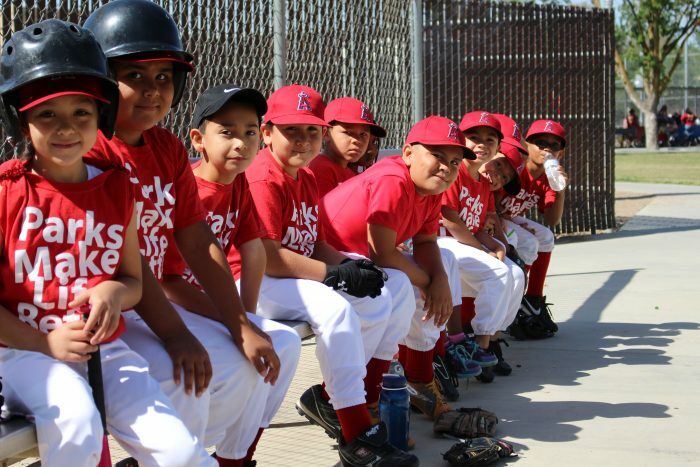 The purpose of the City of Madera Parks and Community Service’s youth sports programs is to guide each participant—boy or girl— through an organized program and to develop the fundamentals of each sport and promote team play through teaching, training, and sportsmanship. The goal is to encourage skill development and foster a positive attitude without overly emphasizing winning every game as a primary goal. Register for youth sports programs online or in-person by visiting us at the Parks & Community Services Department office. Programs offered vary by season. We would love to have you! If you or someone you know is interested in coaching, or you would like to learn more about the volunteer opportunities we offer, please contact Adam Romero, Youth & Adult Sports Coordinator, at (559) 662-4987. We take pride in building sponsor packages that meet your needs directly. From specific event or league sponsorship to facility-wide packages, we listen to your goals to create a true partnership. For more information, please contact Adam Romero, Youth & Adult Sports Coordinator, at (559) 662-4987. For more information about programs and services offered by the City of Madera Parks & Community Services Department, contact us at (559) 661-5495.